I love this footage of baby being born under water. Such a sense of her being involved in her birth and patiently waiting before shimmying on out! 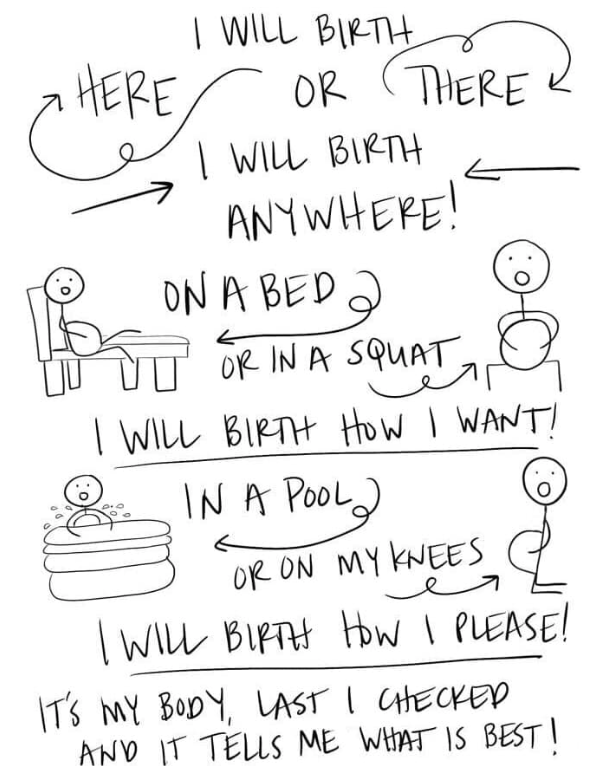 You can have a home birth for your first!